If you’d like to have a lovely memory from a special event such as a wedding or anniversary, one of the most unique ways is to preserve flowers or a floral bouquet from the event. 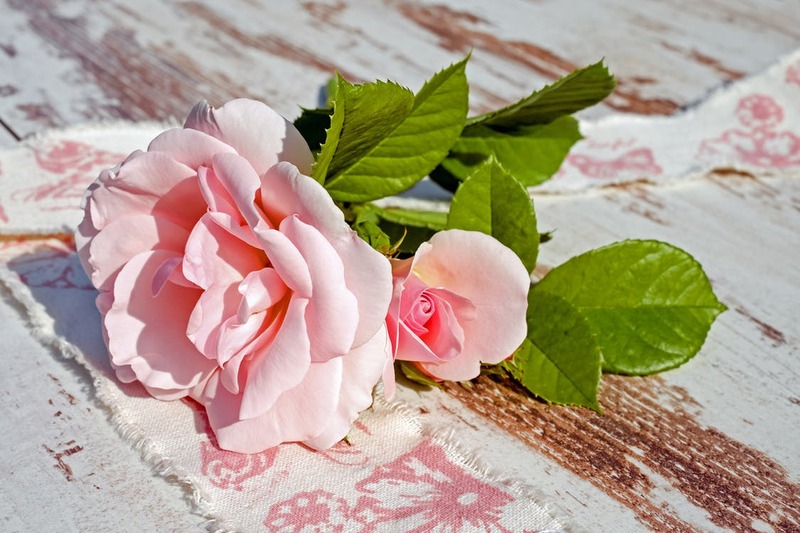 If this sounds like a great idea to you, here are some floral preservation tips you will need to follow in order to have flowers that can be preserved. Flowers are delicate and will break down if you wait too long. They may lose color or structure as well as their nutrients. For best results, buy flowers as fresh as possible and get them to us ASAP. The oils from your fingers can damage petals. For best results, use gloves to touch petals. Keep flowers on the top shelf of the refrigerator without touching sides or door. It’s important to keep flowers from damaging before preservation. However, don’t put them in an empty refrigerator, as this will be too cold for them. Make sure other items are in there as well. Place bouquet in a vase filled with water before refrigerating. If there isn’t enough room to refrigerate it in a vase, keep them in a cool place that is not in front of a fan, heater or vent. Don’t put anything wet on the flowers themselves. Leave them uncovered when you refrigerate them. If your fridge is full and there’s no room for flowers, place them in an air-conditioned room or cool basement. Never leave flowers out in the heat. Although it seems like freezing flowers would be a good idea to preserve them, it won’t help prepare them for preservation. You may have read that spraying with hairspray helps preserve flowers, but it won’t for our preservation system. Refrain from using hairspray or other preservatives to save flowers. Hanging flowers upside down is for drying them. It won’t keep them fresh for preservation. Flowers are beyond preservation if they have been frozen, have an unpleasant odor or mold on the stems. Therefore, treat them as if they are extremely delicate and expensive. Have questions about preserving flowers for your upcoming event? Contact us for pricing information and more floral preservation tips!